The Charity Commission has a new five-year strategy and its new chair, Baroness Stowell, has taken to the airwaves to promote the direction of travel ahead. At the heart of its new strategy is Stowell’s belief that charities must essentially behave more like how the public think they should behave, an indication that senior leaders in the sector should be reaching to the backs of their wardrobes to pull out their hair shirts and blouses. The increased professionalisation of the charity sector in recent decades has clearly had an effect on the public’s view. Public trust in charities is at best stagnating and at worst falling, depending on how you interpret the commission’s latest data. Third Sector’s recent feature on the public’s view of charities shows that the attitudes of some people are hardening and the commission is right to ask what steps it can take to fill its statutory obligation to increase public trust and confidence in charities. But this is where the commission’s new strategy starts to unravel. The public frequently complains about high levels of senior pay, but the commission has so far been unwilling to challenge charities that have paid salaries completely out of kilter with the rest of the sector, arguing that it is a matter for trustees. For example, the Wellcome Trust and Nuffield Health have both been criticised for paying annual salaries of more than £1m in recent years, but the commission has stood by and, in effect, done nothing. There were also complaints from the public for many years about the industrial fundraising techniques employed by some charities before the Olive Cooke scandal broke, but, again, the commission largely sat on its hands, saying it was a matter for the former self-regulator the Fundraising Standards Board. And when the Olive Cooke case came to the public’s attention, it was not the commission that led the censuring of those involved but the Information Commissioner. Then there is the case of Kids Company. The demise of the children’s charity in 2015 led to a cacophony of criticism about poor management and oversight within the sector. But despite the wider world viewing Kids Company as a charity first and foremost, it is not the commission that is leading the investigation into the charity but the government agency the Insolvency Service. The commission is left playing second fiddle. The commission seems either unwilling, or unable because of its remit, to make a meaningful intervention on many of the big issues that affect public trust in charities, which raises the question whether what is actually needed to help rebuild confidence in the sector is a completely new form of regulation, full stop. Last year, Sir Stuart Etherington put forward a radical solution to charity regulation, arguing in his paper Voluntary Action: A Way Forward that it would be better to create a "single public-benefit regulatory body" that would regulate the variety of different types of organisations that operate in and around the charity space. 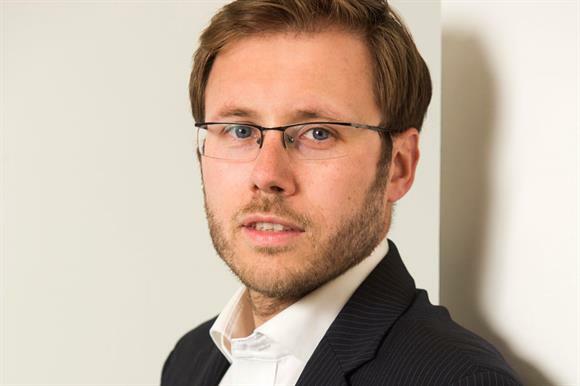 Others, such as Joe Saxton, founder of nypSynergy, have argued that the sector should give serious consideration to the creation of an Ofsted-style agency that would take a good look under the bonnet of charities and evaluate their performance. The commission’s new strategy talks about the need for it to provide information that allows charities to demonstrate how "effective they are", but it is hard to know how it will achieve this in a meaningful way given the wide variety of metrics for measuring charity effectiveness. This therefore raises the prospect that what might actually be needed is a bigger and stronger regulator, one that is fit for the future and less reflective of the past.